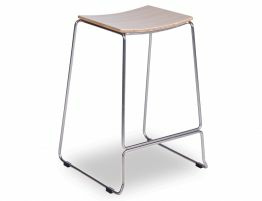 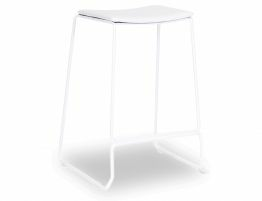 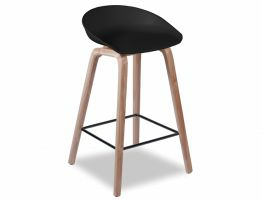 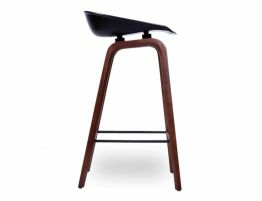 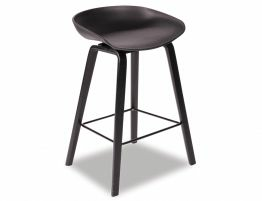 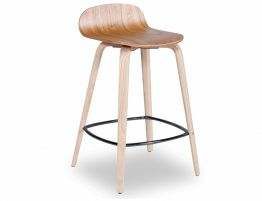 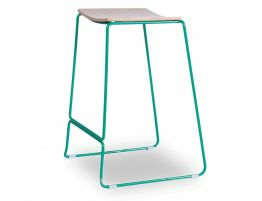 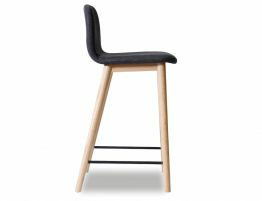 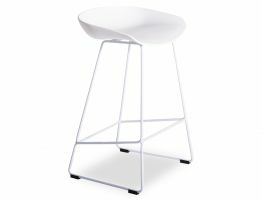 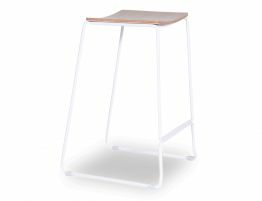 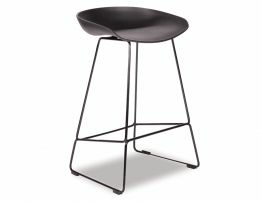 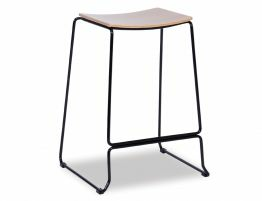 Our versatile range of modern stools are suitable for both home and commercial settings. 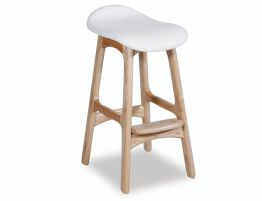 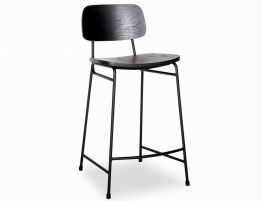 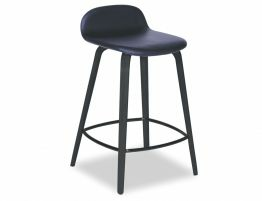 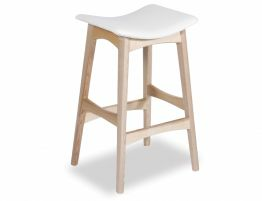 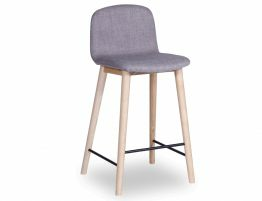 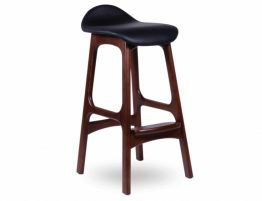 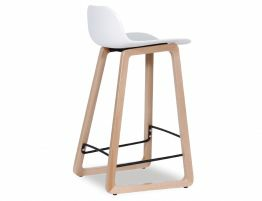 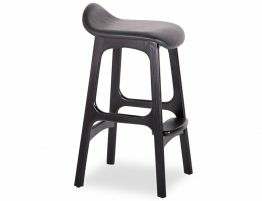 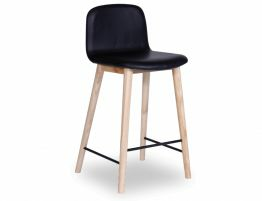 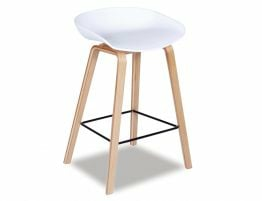 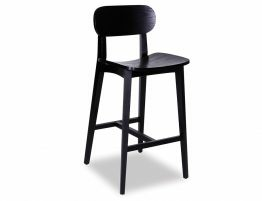 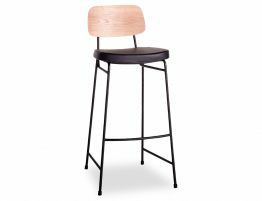 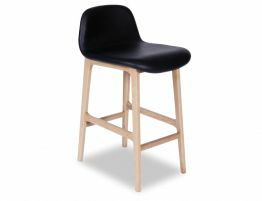 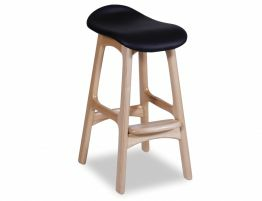 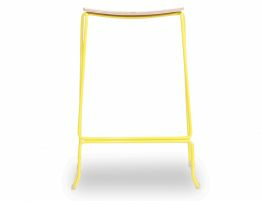 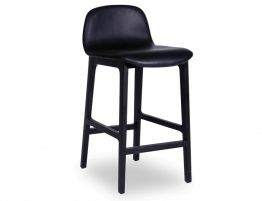 Whether you are interested in a couple of designer counter stools to sit under your breakfast bar or to outfit your entire cafe, we can cater to all quantities, styles and needs. 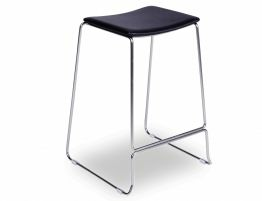 Our contemporary styles come in chrome, leather, metal and plastic finishes with the option of adjustable heights to perfectly fit your bench height. 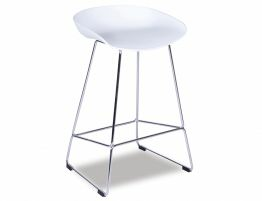 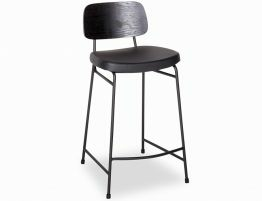 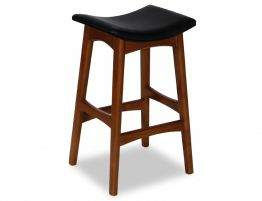 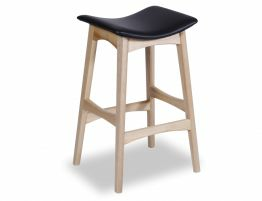 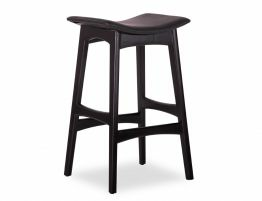 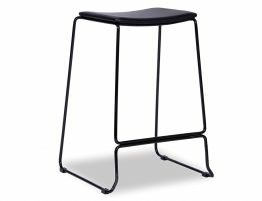 Some of our stools even come with a swivel option allowing greater versatility.